Learn about Science, Technology, Engineering, Art and Maths through story. Free event but booking essential: Call 091 520616. Children from national schools around Galway will come together in the City Centre for a loud and communal recitation of a specially-chosen brilliant poem. Exact time and location are strictly Top-Secret! Des Kenny of Kenny’s Bookshop in Galway has books in his bones. When he’s not selling books, he’s more than likely either reading one or even writing one. With a lifetime in the family business, there is very little Des doesn’t know about either books or bookselling, and he’s always happy to share his knowledge and experience with readers both young and old. Parents and children are invited to drop in for an informal consultation with the Children’s Books Ireland’s Book Doctor, who is ready to offer the best advice for young readers. When the Book Doctor is ready to see a patient, the consultation begins with some questions about books the child enjoys, as well as activities, film, tv and video games they like. 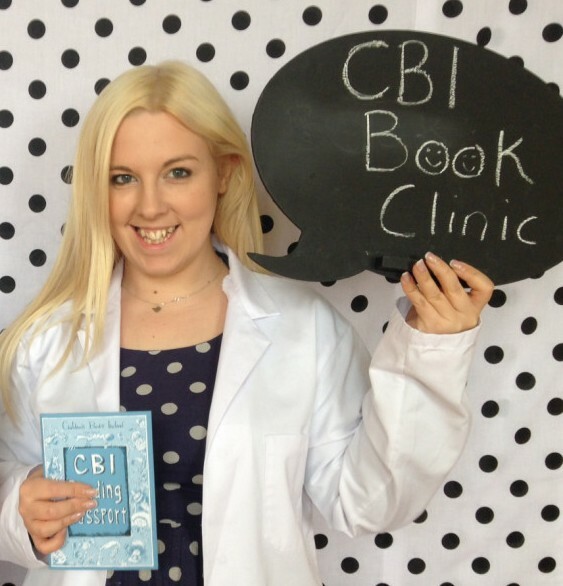 The Book Doctor can write a book prescription, which is a personalised list of books recommended for each patient. Every patient and their family leave with a Reading Passport containing this book prescription to take to the to their local library or bookshop to have filled! Oisín the Brave began when Oranmore couple Derek Mulveen and his wife, Michelle Melville, started writing down the stories they were telling to their first child. Since then, Derek and Michelle have set up their own publishing house, and Oisín has been on several exciting adventures with his friend, Orane the dragon. Drawing inspiration from Irish mythology, the books richly feature both Irish heritage and language. Author of the Kapheus series of books, Marguerite Tonery draws on the mythology and landscape of Ireland as inspiration for these epic tales. Otherworldly creatures and Irish children journey together through these fantasy adventures. Stories, rhymes and magical adventures for the very young and not-so-young with children’s book expert Mary. All welcome. Can you slam it? Compose a short poem with the title: “My Home, in a Poem”. Then, all you have to do is come along to Charlie Byrne’s and read it out – with energy, rhythm and all your guts! Bravest kids on the day will win Charlie Byrne’s book vouchers. A fine, fun finale for a fantastic festival! Free event, all welcome. Ages 8-12. Bring your poem.